Honey bee Oh honey bee Stings me like a charm... 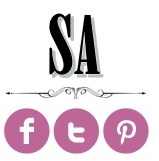 This time our Inspiration board incorporates the honey bee concept in an outdoor wedding. What we love about this color combination is the milky white and warm yellow it represents. 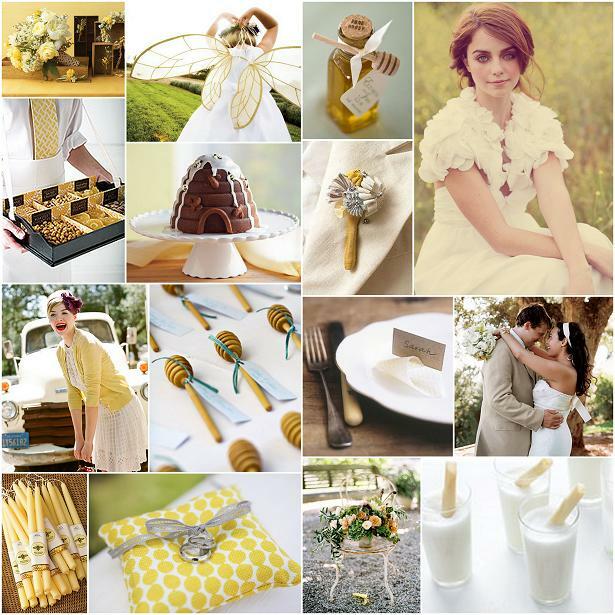 Its the perfect theme for an outdoor wedding – or for those loves of the color yellow.. very casual and sweet. The key factor details of this event – the beehive groom’s cake, the honeycomb wrap bouquet handle and the wings.